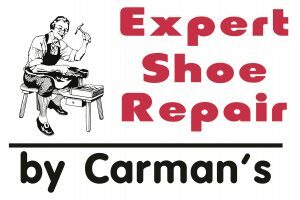 The following locations throughout the Philadelphia area are official drop off points for Carman's Shoe Repair Service. Place your repair in the designated collection area. 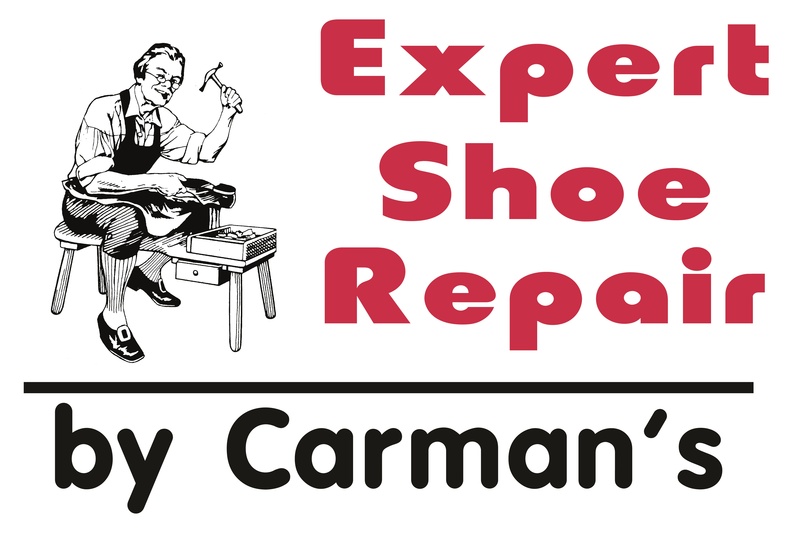 Look for this sign. We stock the red sole paint along with ultra thin Vibram replacement soles. Learn More.